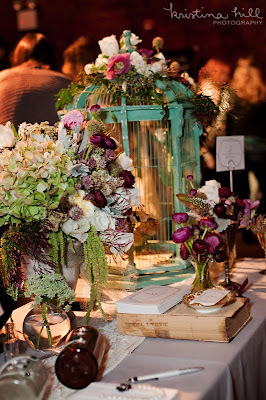 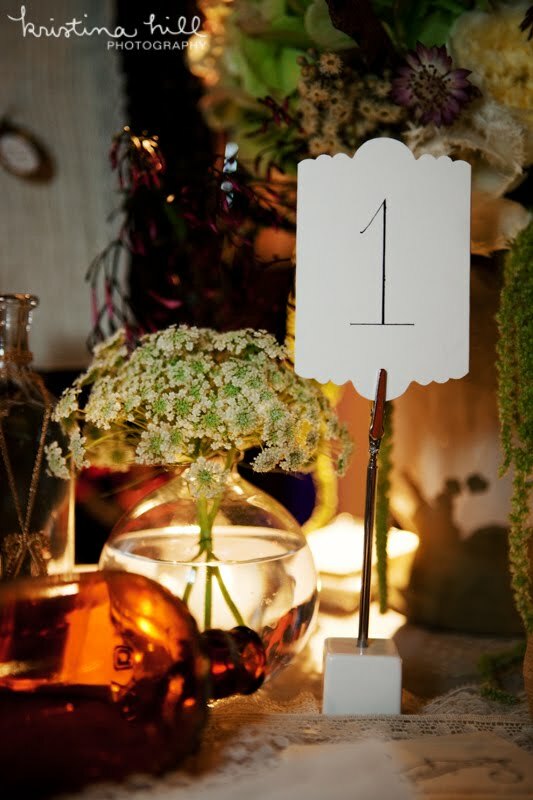 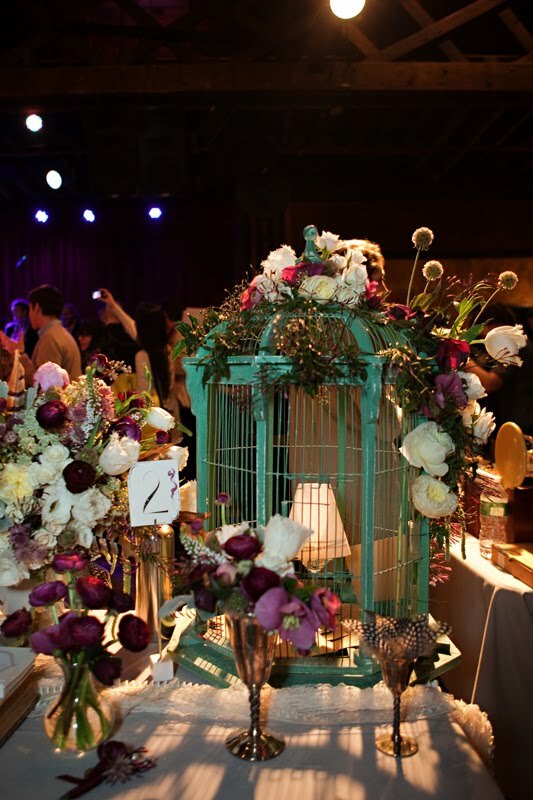 Rebecca Shepherd floral design: Brooklyn Based Wedding Crashers event. Brooklyn Based Wedding Crashers event. Nicole from Brooklyn Based very carefully hand picked each and every vendor keeping things very tight and thoughtful. 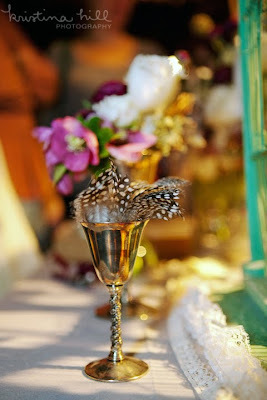 Keep you eye on the people I tagged on this post, and book them NOW before they all get scooped up before your big day! 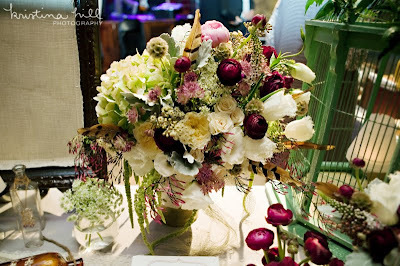 Google Brooklyn Based Wedding Crashers to see more images from this event.